On July 15 more than 120 of us rallied together to take a stand against new overtime policy that would threaten the county’s public safety, emergency services and jobs. 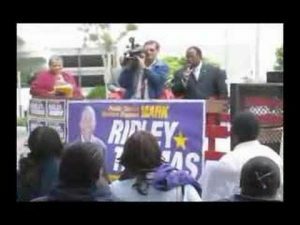 Sen. Mark Ridley-Thomas rallied workers and LA County residents during a caravan through the Second Supervisorial District May 23. Here he can be seen calling for the reopening of King Drew Hospital. The primary election for the next Supervisor is June 3. School, Job, Marriage, House, Kids..
Virginia Bermudez thought she had her life planned out but things didn’t happen the way she thought they would. Here’s her story. Donte became a nurse through the Health Care Workforce Development Program. 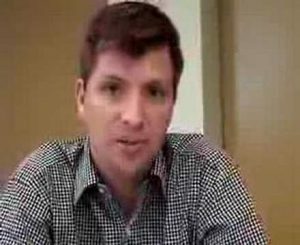 He shares his story of struggle and success. 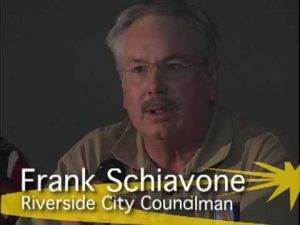 Riverside City Councilman Frank Schiavone addressed a Feb. 9 town hall meeting focusing on temporary workers in Riverside County. Renee Hendrix is a Medical Unit Clerk for the County of Riverside’s Department of Mental Health. 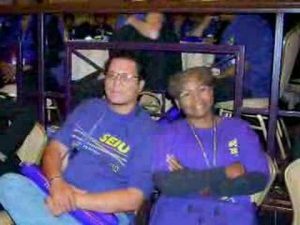 Renee was one of four temporary workers who spoke during the Temporary Workers Town Hall Meeting on February 9, 2008 at the American Legion Post in Riverside, California. Paul Aldape, a crew leader for LA County Public Works, talks about critical accomplishments secured because of union members’ contributions to their political fund, the Committee on Political Education or COPE. 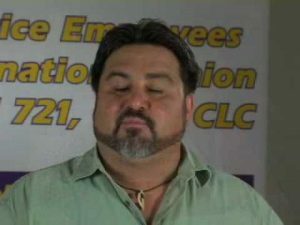 Omar Perez and Linda Dent discuss some of the benefits of union membership. 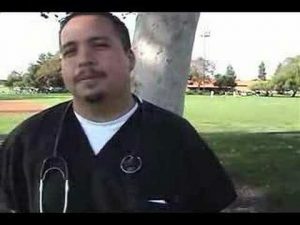 Omar describes a trip to Sacramento to talk to legislators about health care. While Linda takes on the lighter side, talking about theme park discounts she enjoys as a union member. 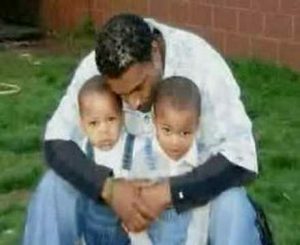 Obed Martinez, father of two, works for the American Red Cross in Southern California. Thoughts from Alice Burston, a registered nurse in Los Angeles County. 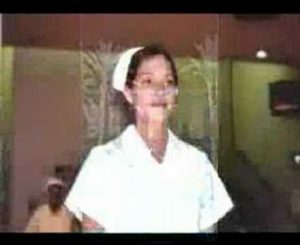 Angela Velasquez, a single mother and nursing assistant from San Bernardino, talks about her hopes and dreams for the future of California. 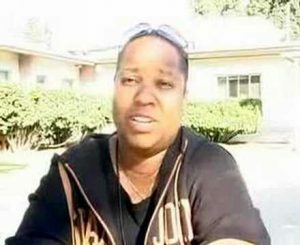 Thoughts from Pertina Hunt, a pharmacy assistant and mother of two in Riverside County. Thoughts from Harold Sterker, a Los Angeles County public health educator, on health care. Marisol Jimenez, a part-time employee of the city of Pico Rivera, Calif., talks about living without the benefit of employer-provided health care. Thoughts from Manuel Salgado, a college student living in Los Angeles. Thoughts from Everett Moore, an employee of the city of Pico Rivera. Claudia Ramirez, a mother and Los Angeles County employee, talks about going back to school and creating a better life for her son. Linda Templeton-Dent, a grandmother of seven, talks about her dreams for her family: a good education, quality jobs, health care and secure retirement. 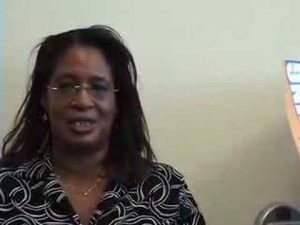 Arnella Sims, a 31-year Los Angeles County Superior Court reporter, shares her dream of a secure retirement. David Green, an L.A. County adoptions social worker, shares his hopes and dreams for his young son. Tony Bravo, an L.A. County social worker, shares his hopes for his children, grandchildren and great-grandchildren.